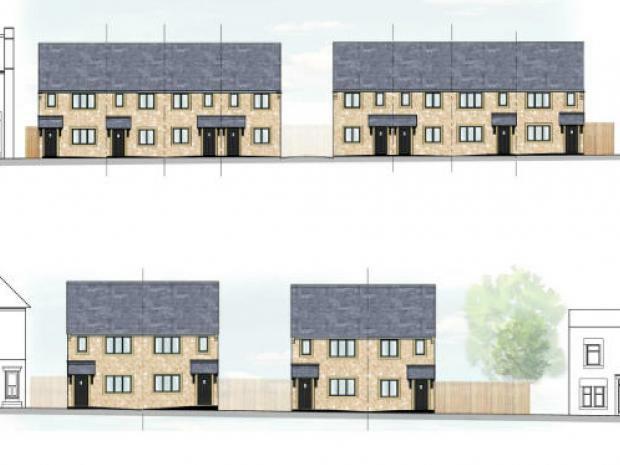 The site is located between Pinfold Lane and Norfolk Street within the predominantly residential suburb of Skerton approximately 1 mile to the north of Lancaster city centre. 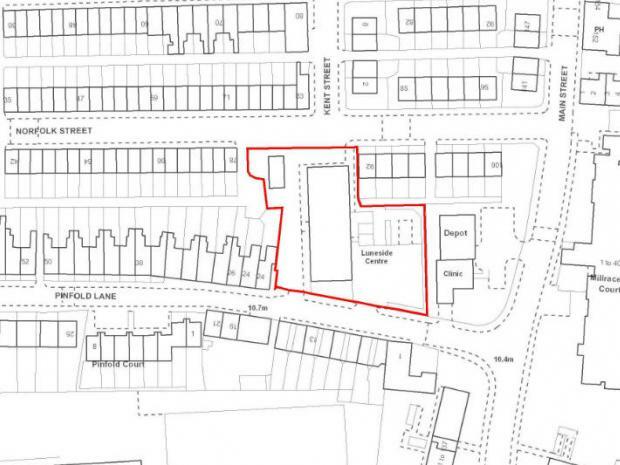 Currently vacant, a single-storey former adult resource centre with associated parking and service areas to the front, side and rear and a hard-standing garden area to the rear covering 0.47acres or thereabouts.  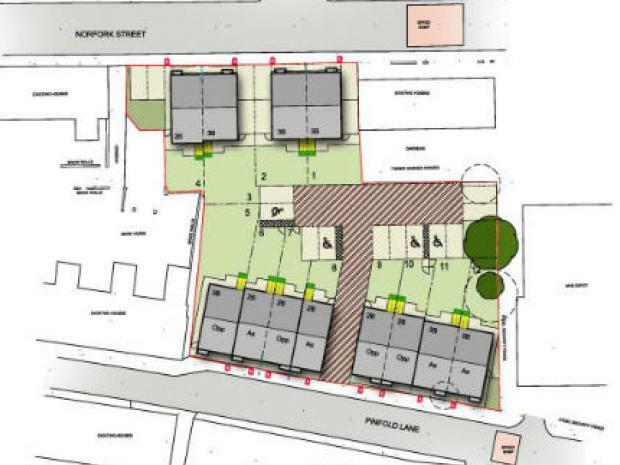 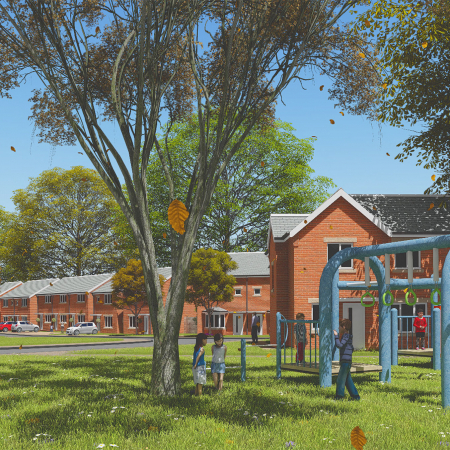 Following the demolition of the existing buildings, the proposal is to redevelop the site for affordable residential use with a scheme comprising 6no 2 bedroom and 6no 3 bedroom 2 storey houses in a mixture of semi-detached and terraced formats, together with associated access, parking and gardens. 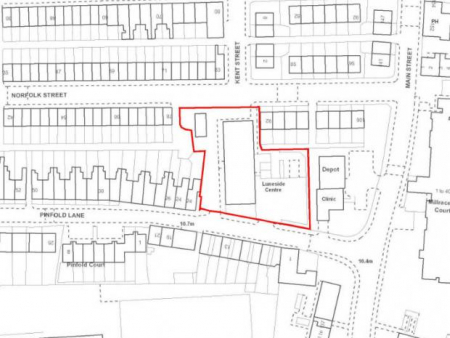 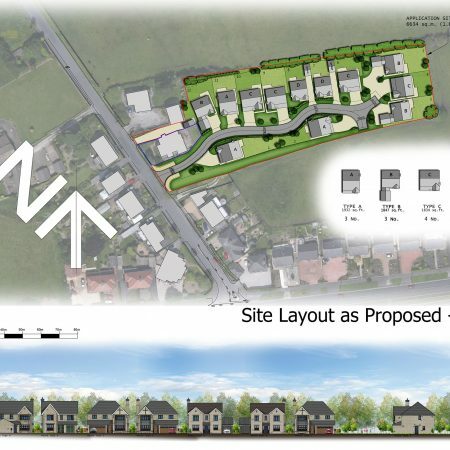 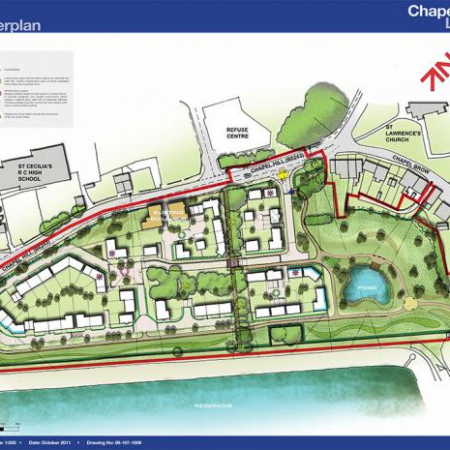 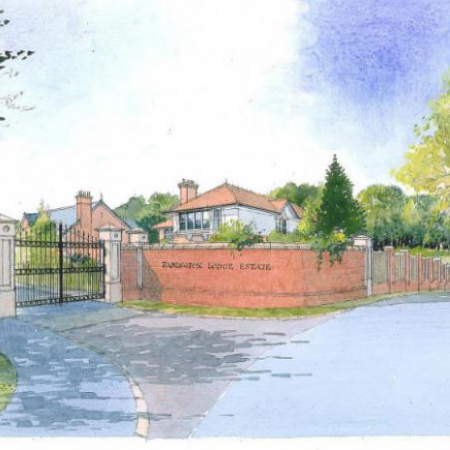 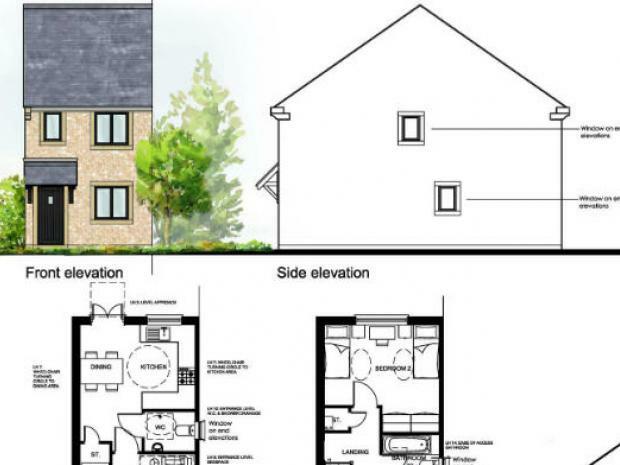 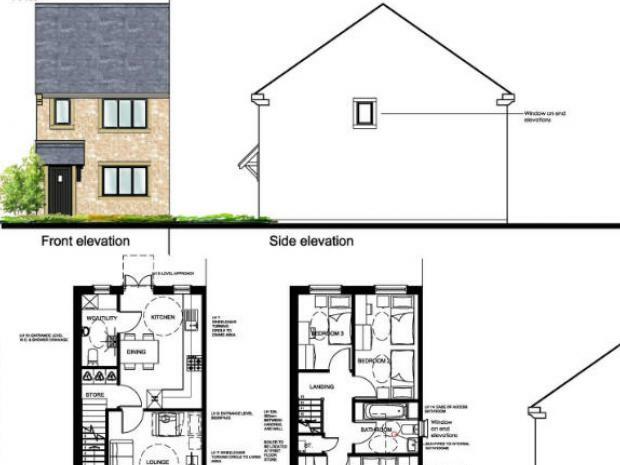 Proposed Housing Development – Harwood Road, Great Harwood for Keepmoat Homes Ltd.